Ways to Participate in your Health Plan! 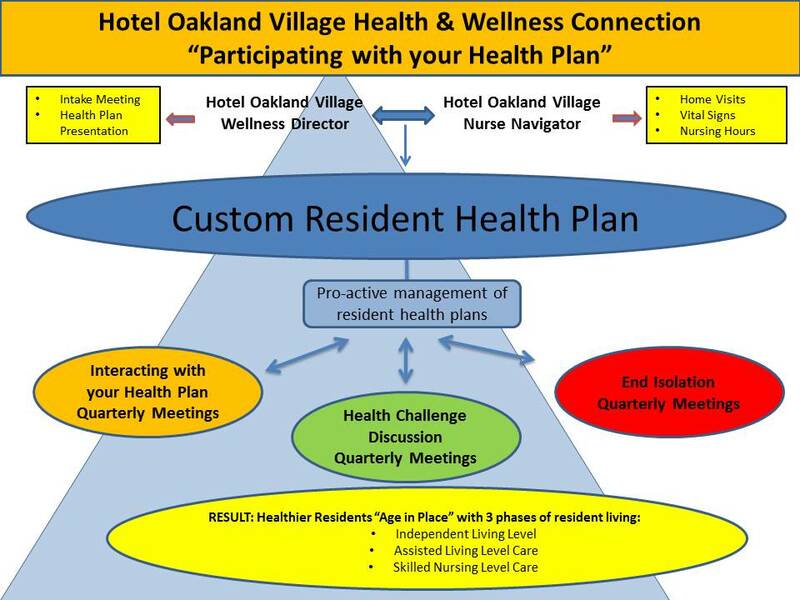 The Hotel Oakland Village is excited to announce more opportunities to “Participate with your Health Plan!” Please see the attached chart, which outlines the pro-active ways to put your Health Plan to work! The Village has “Interacting with your Health Plan” Quarterly Meetings, “Health Challenge Discussion” Quarterly Meetings, and “End Isolation” Quarterly Meetings. The result is much happier and healthier residents who are able to age in place at the Village. Remember to Participate with your Health Plan! ← Hotel Oakland Village Timeline from 2011-2017!